Hilton Bath City - Venues.org.uk Hilton Bath City has the space and facilities to create a truly memorable event in a fantastic location. 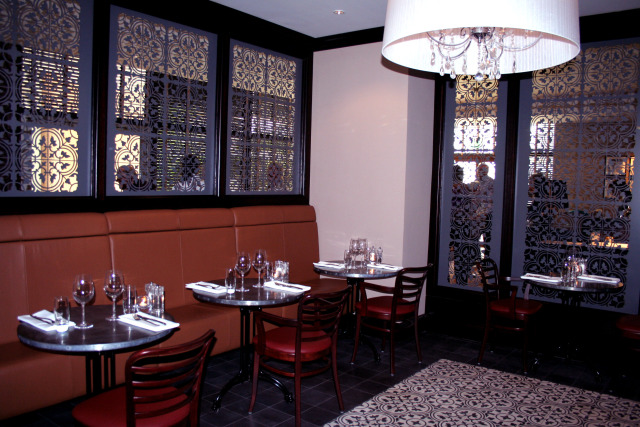 From conferences to high-level business meetings and grand celebrations, we can turn your ideas into reality. 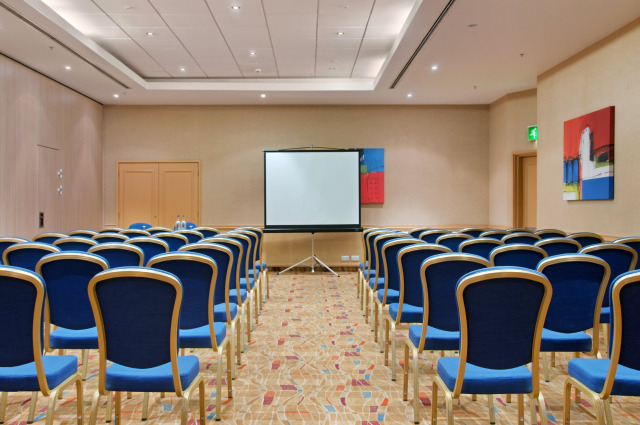 Our three smart meeting rooms have air conditioning and natural daylight, while our County Suite can host events for up to 200 people. 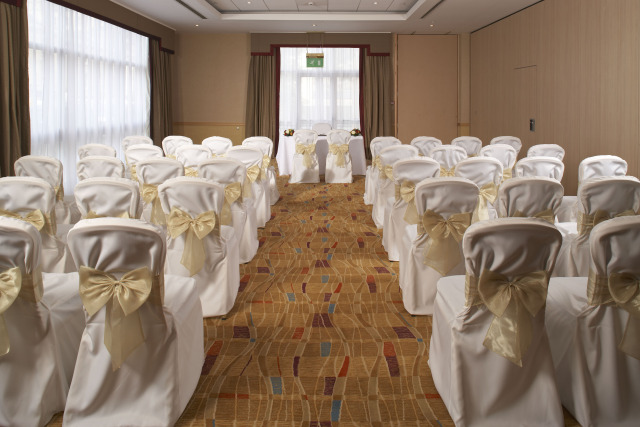 Whatever the occasion,with Hilton Bath City your event is in safe hands. 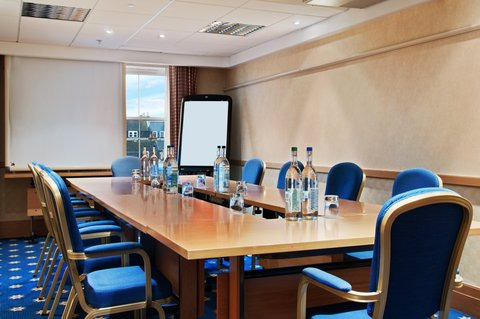 Hilton Bath City has the space and facilities to create a truly memorable event in a fantastic location. From conferences to high-level business meetings and grand celebrations, we can turn your ideas into reality. Set amid the beautiful Georgian architecture of this historic area, Hilton Bath City offers an ideal place to host memorable events or meetings or simply enjoy a great stay. 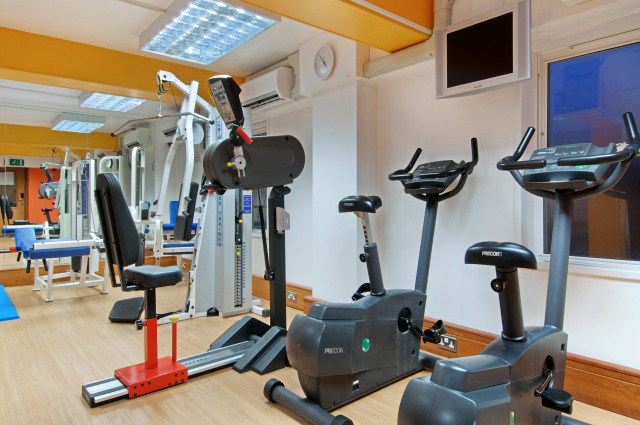 All rooms have been refurbished to include the latest amenities and air conditioning. 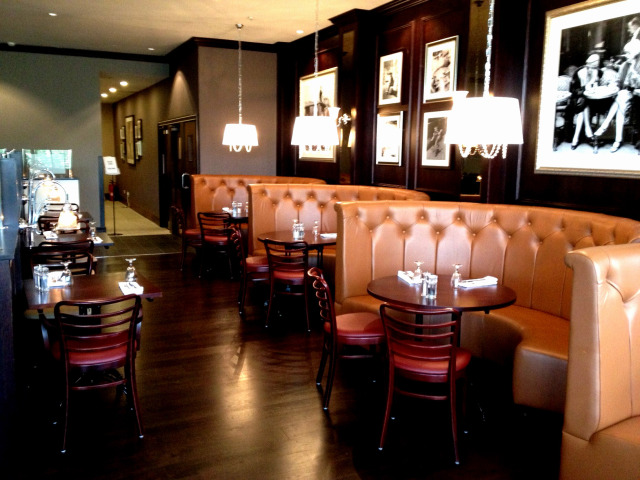 Our recently refurbished Lobby Bar and Atelier Restaurant on the Ground Floor are both excellent places for meeting with colleagues or relaxing with friends and family. 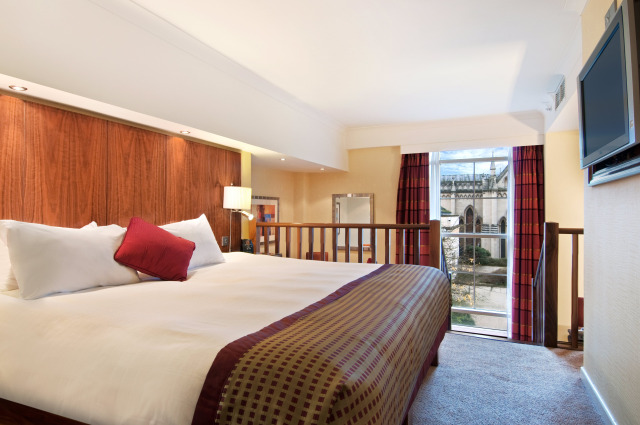 With a city centre location, Hilton Bath City is an ideal base for exploring the many local attractions including the Roman Baths, Thermae Bath Spa, Assembly Rooms and Fashion Museum. 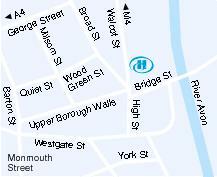 The hotel also offers stunning views of the River Avon and Pulteney Bridge with convenient transport connections. 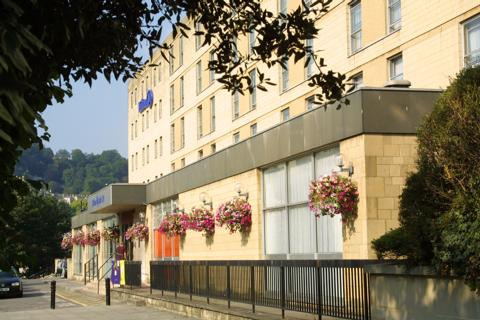 Hilton Bath City is 45 minutes drive from Bristol Airport, 2 hours from London Heathrow and 90 minutes by train from central London; Bath Spa Railway Station is 5 minutes from the hotel. UNESCO World Heritage attractions and excellent shopping opportunities are all nearby. Contact Hilton Bath City directly or use our simple contact form.